Azure Functions is a solution for easily running small pieces of code in the cloud. We can create, execute, and test our custom logic function without creating a VM or web applications and also without needing to install any software or infrastructure to run the function. 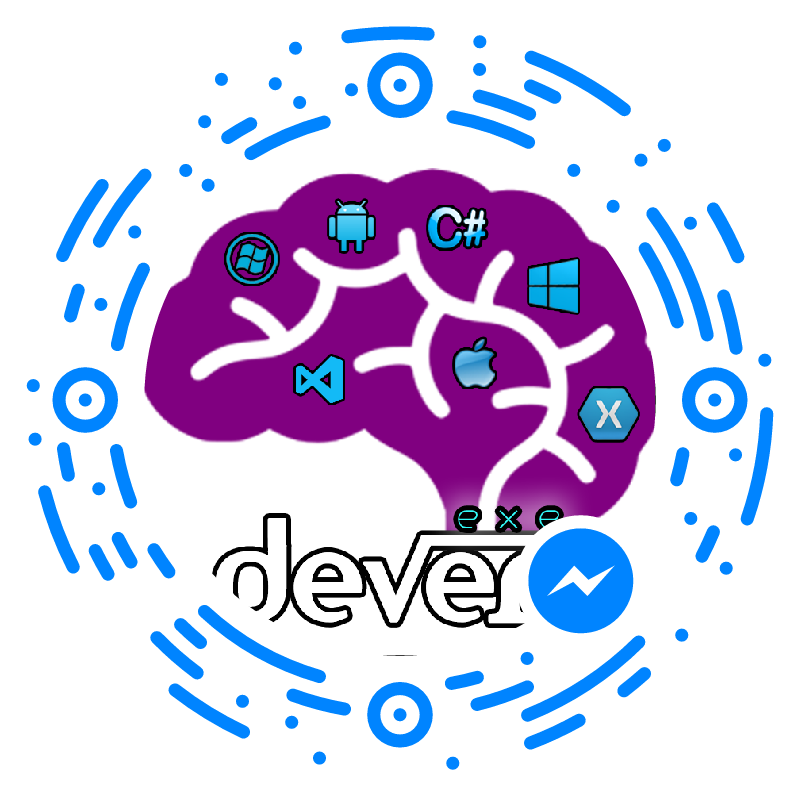 In this article, you will learn about create, test, debug and deploy azure functions using Visual Studio 2017. Azure Functions tools are available as part of the Azure development workload in Visual Studio 2017 version 15.3, or a later version. Download and Install Visual 2017 version 15.3 . Azure Functions Solution will generate like below with host.json and locl.settings.json file . In Solution Explorer, right-click on your Azure function project and select Add > New Item. Select Azure Function and click Add. Select HttpTrigger as Azure Function type, select Functions for Access Rights, and click Create. The function created is accessed by an HTTP request from any client. You can Press F5 for run, test and debug your azure function, if prompted, accept the request from Visual Studio to download and install Azure Functions Core (CLI) tools. You may also need to enable a firewall exception so that the tools can handle HTTP requests. If you are Function locally working as expected means, you can initiate to publish the project to Azure. If you don't have an Azure subscription, create a free account before start deploy azure function. In Solution Explorer, right-click the project and select Publish. Choose Create New and then click on Publish. Click Create to create a function app in Azure with these settings. After the provisioning is complete, make a note of the Site URL value, which is the address of your function app in Azure. Copy the base URL of the function app from the Publish profile page. Replace the localhost:port of the URL you used when testing the function locally with the new base URL. As before, make sure to append the query string with &name=<yourname> to this URL and execute the request. In this article, you learned about Azure Functions and how to create, test, publish Azure Functions using visual studio 2017.